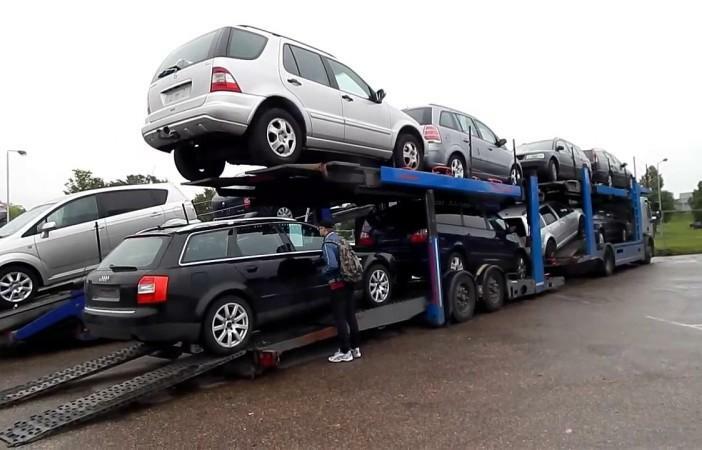 Sales of used cars in Ukraine’s primary market formed by imports grew by 78% in year-over-year terms in March 2018, to 7,400 units. Second-hand vehicles accounted for 52% of the country’s primary market of passenger cars, the press service of the Ukrautoprom Association has informed, UNIAN reports. The rise in the share of used vehicles in the primary market is believed to be due to the fact that a lower excise duty on imports of used cars is about to expire at the end of the current year. The increase is also allegedly linked to a drop in the average offer price of such vehicles, as eight-year-old cars are also subject to the reduced rate in 2018. “In March, Volkswagen used cars ranked first among imported second-hand automobiles. 1,252 Volkswagen vehicles acquired Ukrainian license plates. Renault came close second, with 1,126 used vehicles, while 696 Skoda automobiles were freshly equipped with Ukrainian license plates,” the report said. Sales of second-hand automobiles in Ukraine’s primary market in 2017 skyrocketed increasing 3.3-fold in year-over-year terms, to 56,744 vehicles. The Ukrainian Motor Vehicle Manufacturers Association Ukrautoprom was founded in 1997. The founders of the Association included more than 20 of the nation’s leading car manufacturers such as the Zaporizhzhya-based ZAZ Plc., the Lviv-based bus manufacturer LAZ Plc., the Kremenchuk-based truck manufacturer AutoKrAZ PJSC, and others.